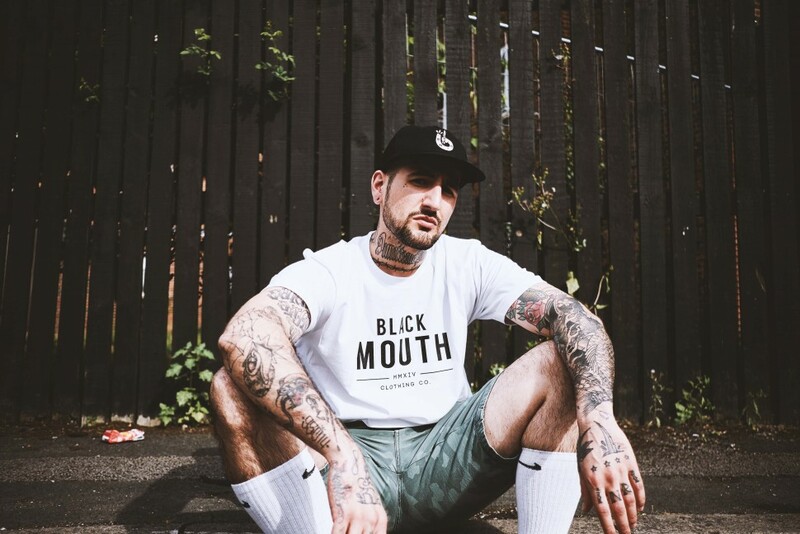 Tomas Ledesma x BlackMouth Co. x Iwa Tattoo Parlour. London 2017 Tomas Ledesma, born in Buenos Aires, Argentina. Photographer and rider for NVARK Terrone Team. Fixed gear was our connection point. Tomas started running this year with NVYRK . Red Hook Criterium 2017 was his first race with the team. We met in his stop by London for the race.